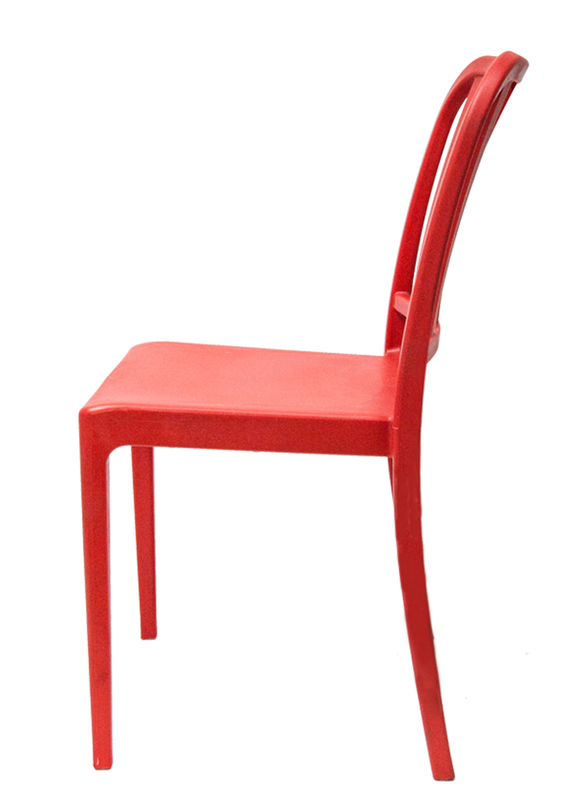 Premium matte finish, with a modern style, armless chair made from Glass Fibre reinforced PP. 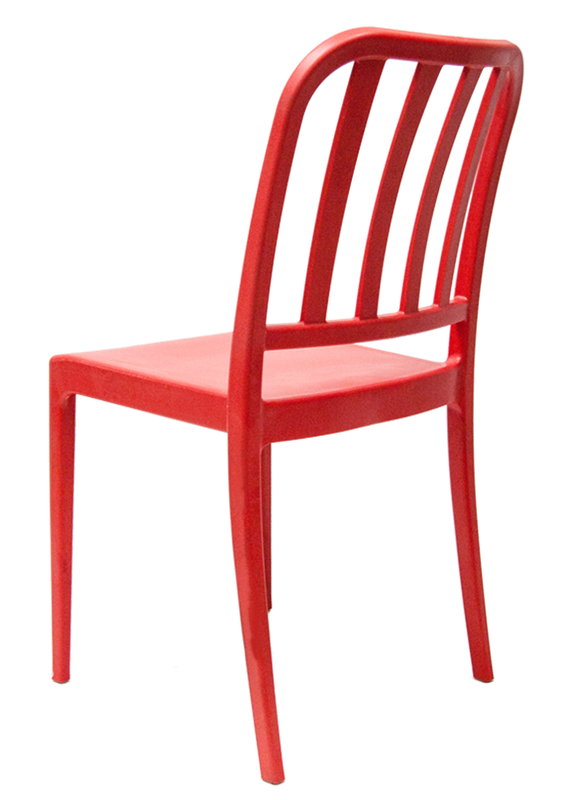 GF chairs are suitable for indoors and outdoors. 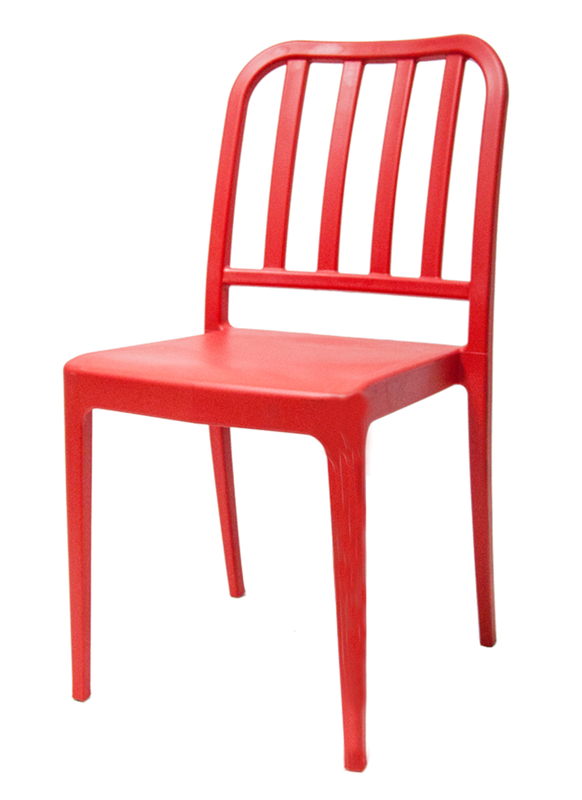 If you’re looking for an affordable chair for your new business or simply want to freshen up the look of your restaurant, café, home or office, you’ve found the perfect piece.